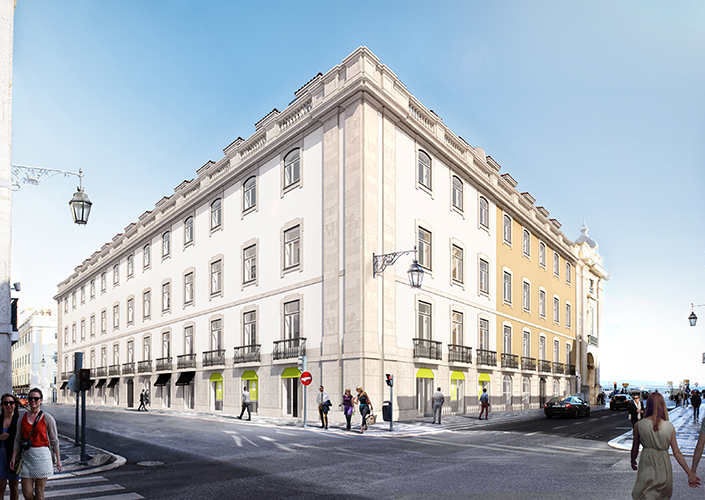 Brand New Luxury apartments in the heart of Lisbon, Beautiful Apartments right on the pedestrian street of Rua Augusta. Perfect for Short term lettings close to the Santa Justa lift. 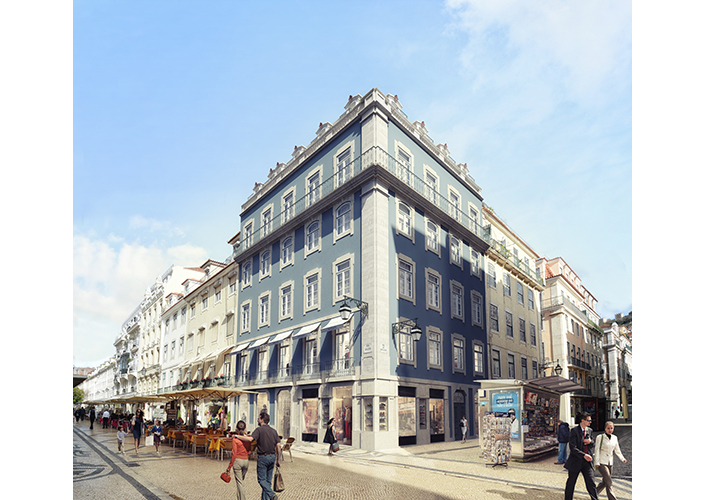 Brand New Luxury apartments in the heart of Lisbon, just off Praca do Comercio Lisbons renowned square. Spread across 5 floors, with ceiling heights up to 3.1m, top finishings, marbel flooring, fitted kitchen and bathrooms, wooden floors, designed and built by one of the top developers in Lisbon. This property is perfect for a pied-a-tier or short term lettings. The project is just seconds away from the River Tagus and right on the Rua Augusta street thats full of boutique shops, and plenty of restaurants to enjoy.